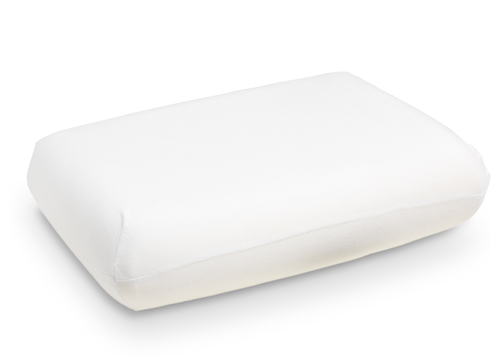 The Sanamed Top Relax pillow, made from top quality visco elastic memory foam, has an extremely pressure reducing and anti-stress effect. 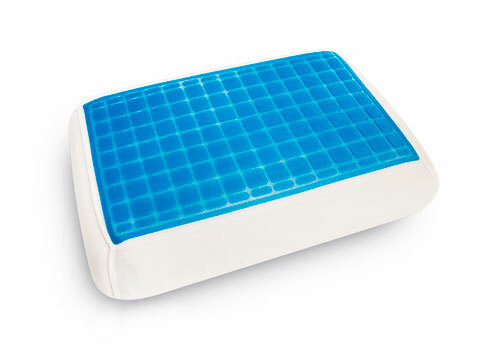 It provides soft and natural support in any sleeping position. 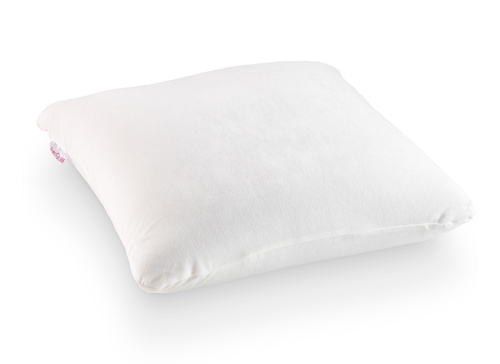 The Sanamed Perfection pillow is the ultimate anti-stress pillow in superior visco-elastic memory foam. The unique roundings provide optimal neck support and positioning of the head and shoulders. The pressure reducing memory foam reduces muscle and neck pain. The Sanamed Sanagel Cool Sleeve is a stretch cover with a soft and refreshing gel layer at the top. Ideal during hot summer nights, either at home or whilst travelling.